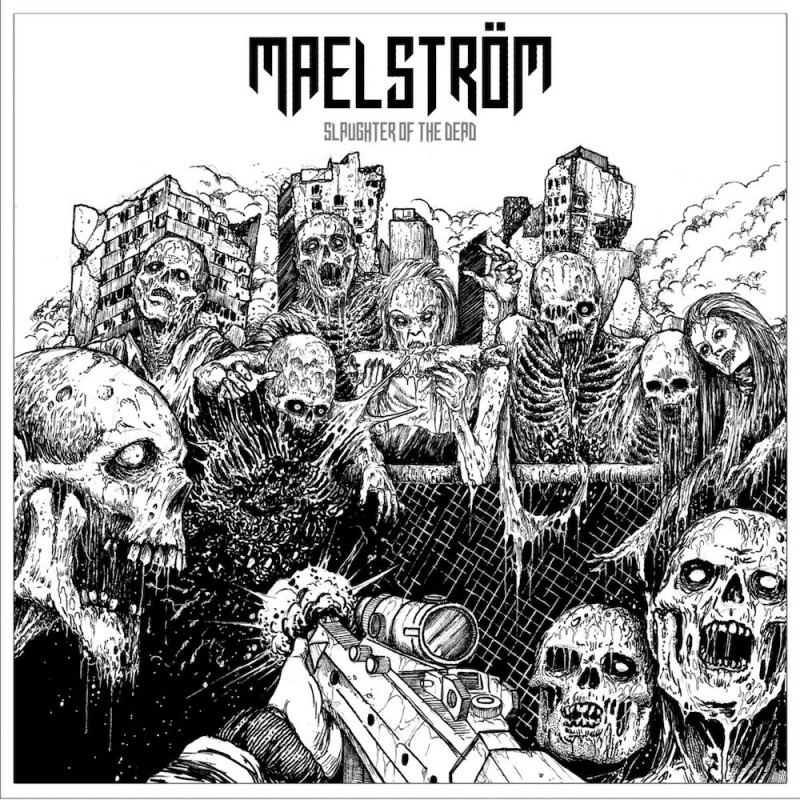 Heavy old school Death Metal from Norway! Influences by bands such as Bolt Thrower, Asphyx, Winter, Celtic Frost, Necrophagia, Cannibal Corpse, Autopsy, Cadaver, Entombed and Obituary... This Death Metal masterpiece was never released on CD before and is strictly limited to 500 units via PRC MUSIC worldwide.